As part of the XPages development contest sponsored by WebGate Consulting AG which is part of the Appathon sponsored by IBM developerWorks, Wil How has contributed a project called Charting with jqPlot: Example. 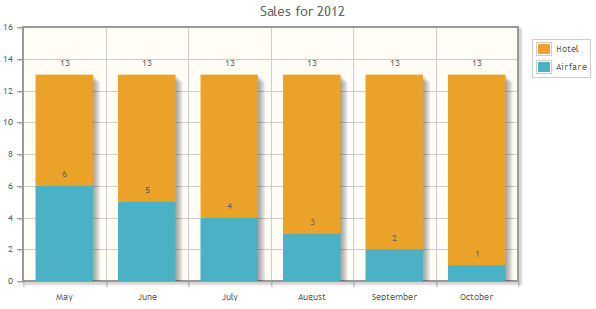 The project shows how to use the jQuery plotting plugin in XPages and how to access the data from NSFs. Wil describes his used technique in his blog. Watch the video to see the app in action.